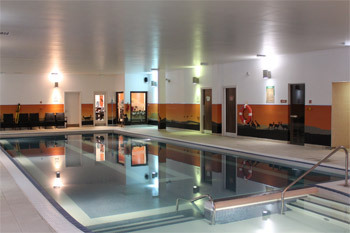 Savannah Splash Pool & Gym is based at Chessington Safari Hotel. 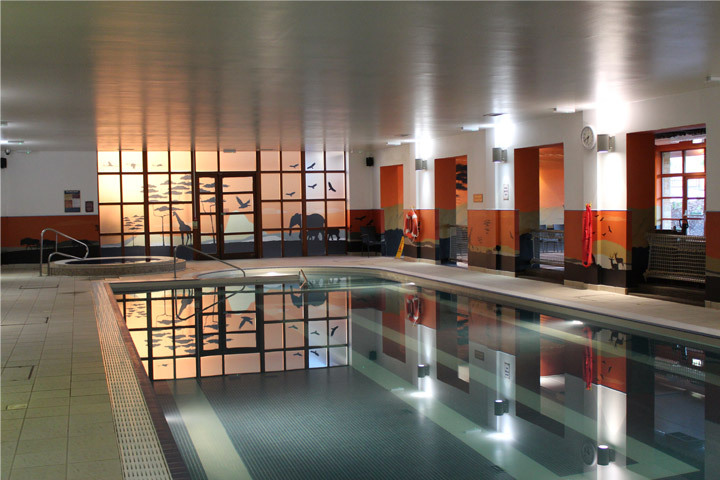 For group classes we hire half of the 15 metres pool. For private sessions we use available space. If you wish to swim outside your class hours, please speak to Savannah Splash Pool and Gym member for further details. Chessington is on the A243, just two miles from the A3 and M25 (junction 9 or 10). The Venue is well signposted. Parking for KOI SWIM SCHOOL swimmers is free of charge. Please check with a member of the Leisure team for a barrier code to exit the car park. In the event of the car park being full please park in the Lodge Gate car park and the Base Camp Reception team will give you tickets to leave with no charges. Chessington, or the 467 bus from Epsom to Chessington. Chessington is within 35 minutes of central London and regular South West Train services run from Waterloo, Clapham Junction and Wimbledon. Take the train to Chessington South Station. The park is approximately 10 minutes walk from the station. 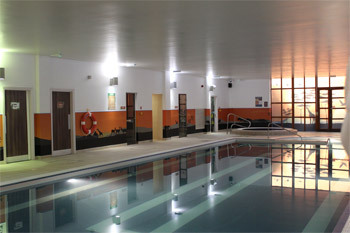 Chessington Safari Hotel kindly offers KOI SWIM SCHOOL members 30% discount to swim outside class hours. For information please contact the Leisure team on 01372 734 681. We welcome new swimmers at any time! © KOI SWIM SCHOOL 2014. All rights reserved.